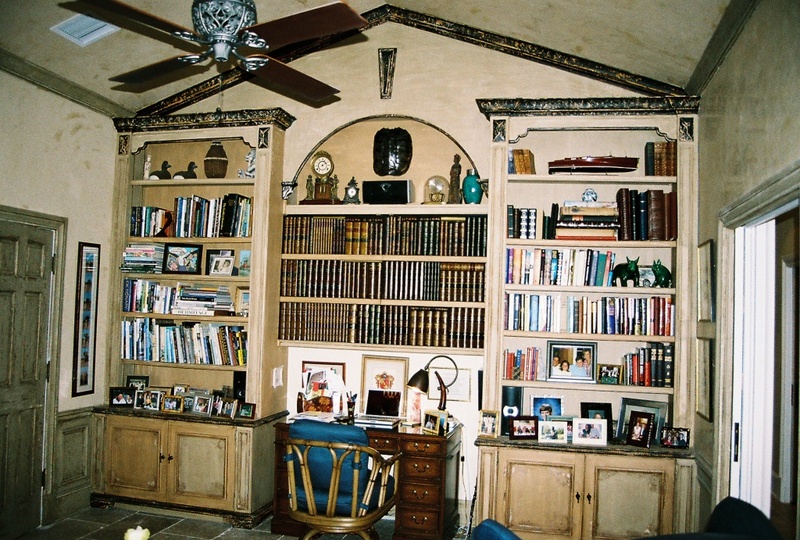 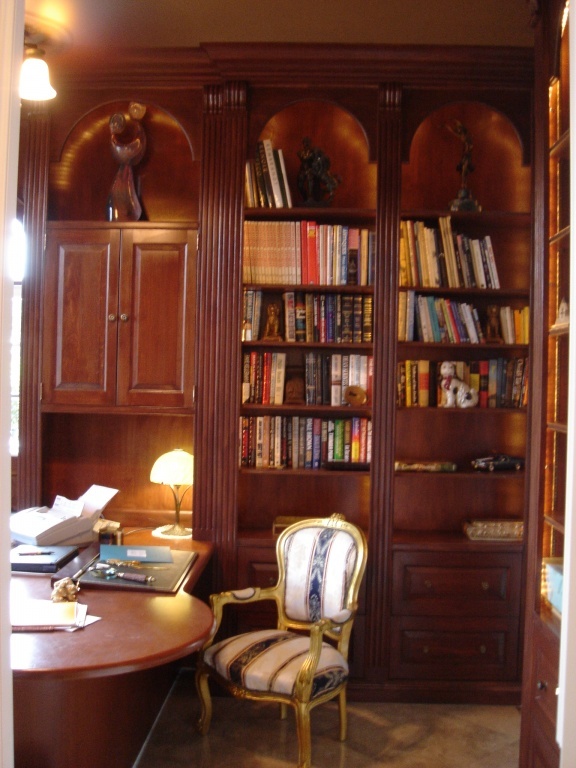 A fully paneled Mahogany library or a small niche home office to house a computer? 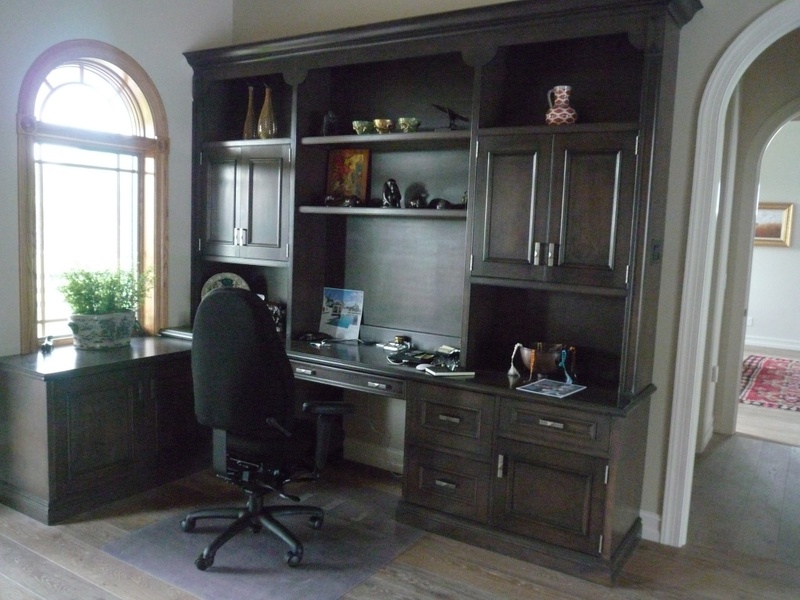 We have installed hundreds of home offices, every one unique, so we can approach your project in confidence. 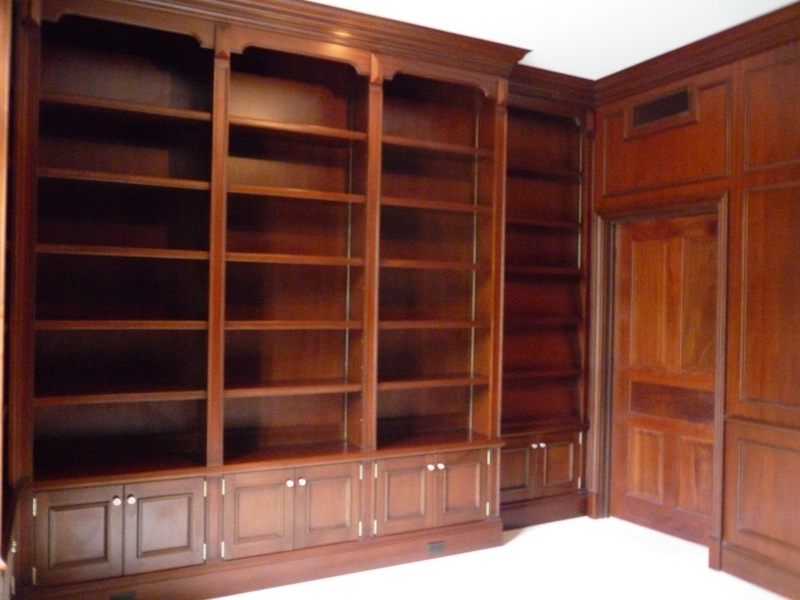 Traditional, contemporary, large or small, we can accommodate your storage and functional needs and create a beautiful room or space for you. 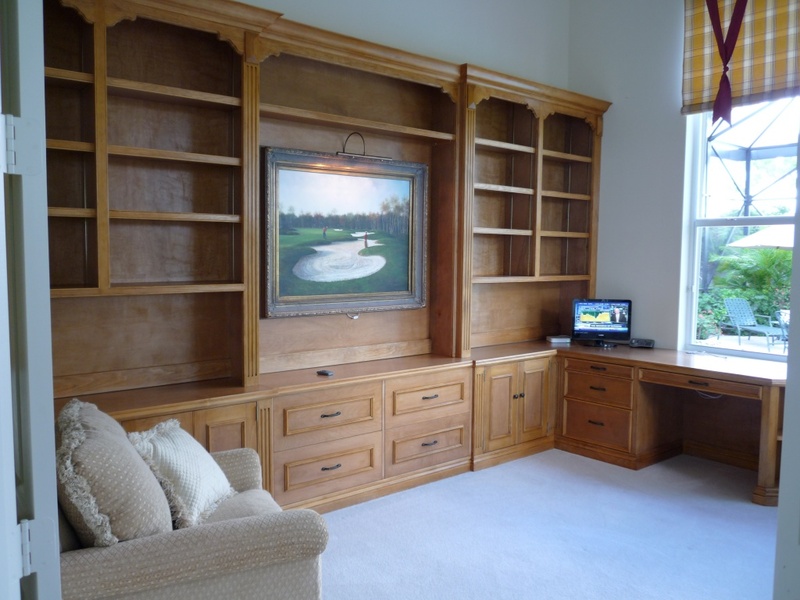 We build in many different woods and will custom finish the piece to your requirements. 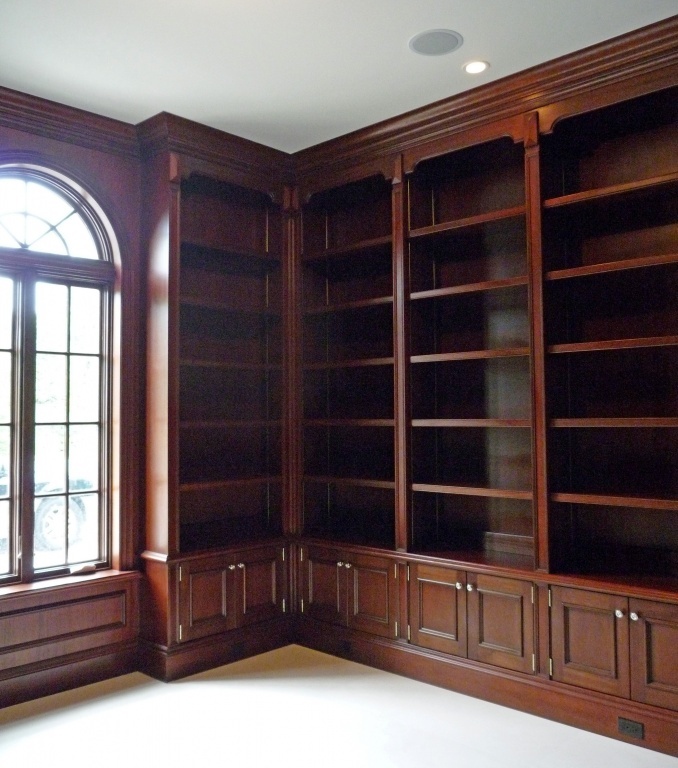 The first step is a thorough consultation where we establish all your needs and desires, with measurements in hand we will draw to scale a design for your approval. 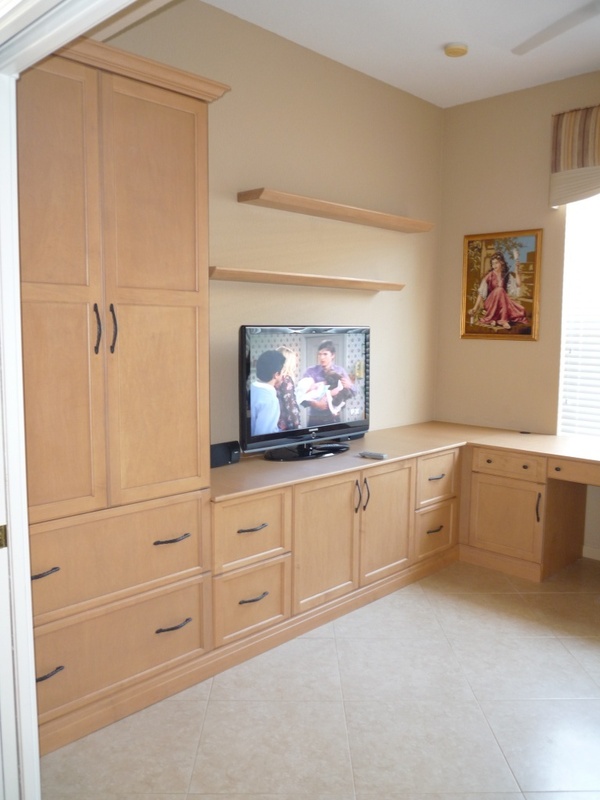 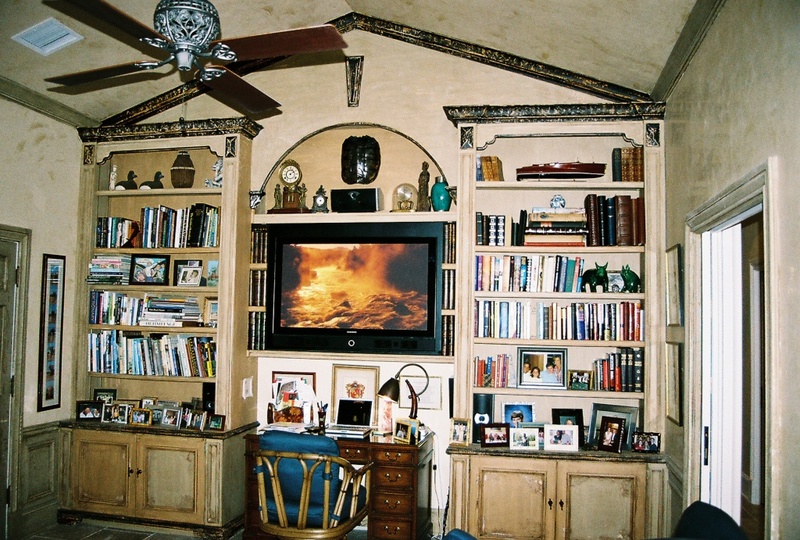 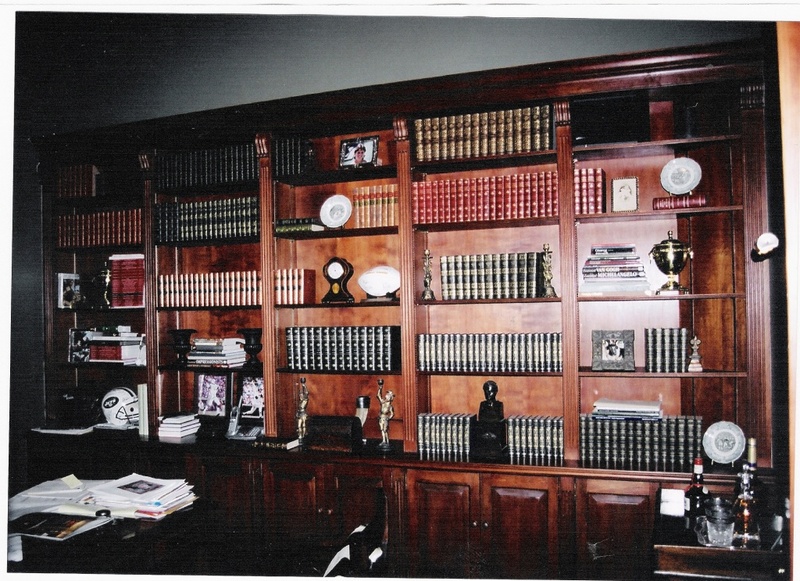 All our cabinets are “in frame” all wood construction, using the best materials and design.